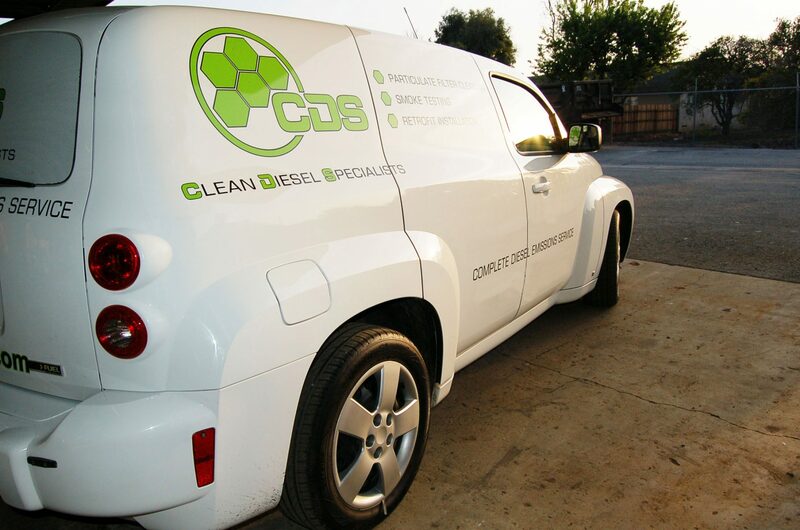 Since 2008 Clean Diesel Specialists has been a leader in the DPF industry. 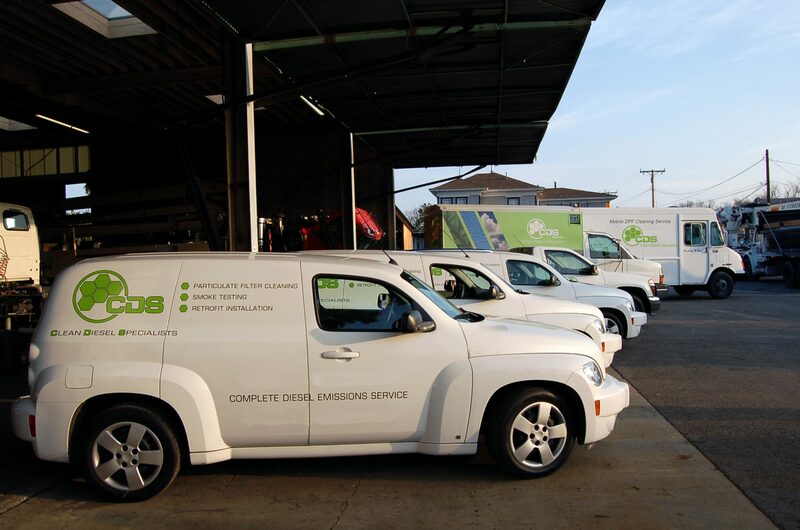 Our technicians are factory trained and certified installers of CDTi, DCL, ESW, HUG, HUSS and Johnson Matthey aftermarket filtration systems. 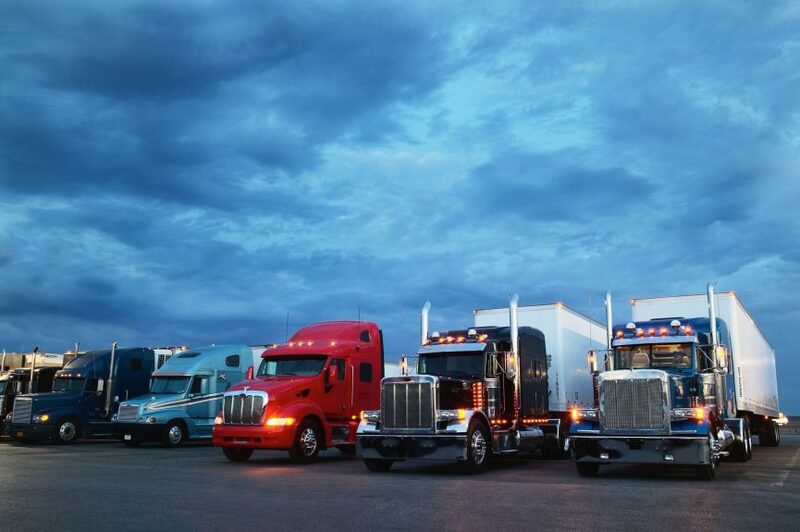 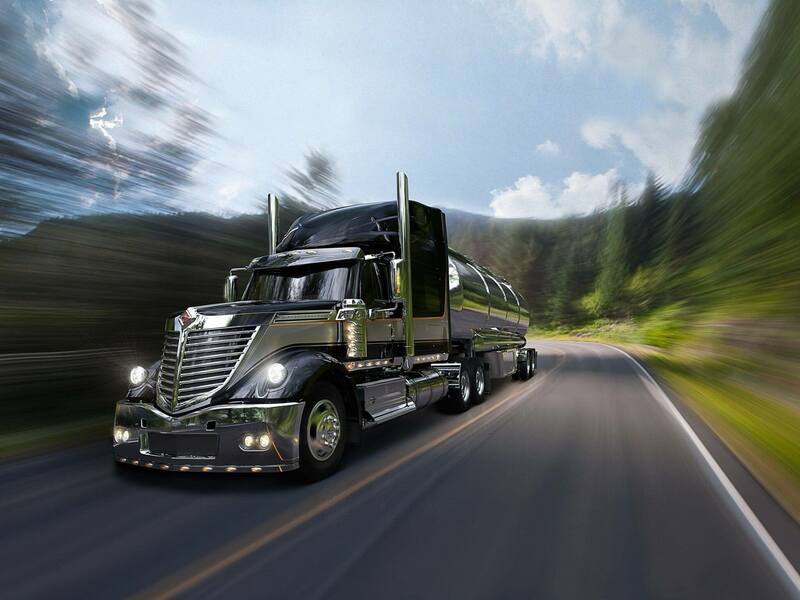 From owner/operator to large fleets CDS has the expertise to provide quality service with quick turn around times to maximize customer’s bottom line.